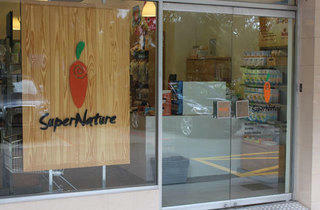 Disguised from the bustle of Orchard Road, organic and natural food and health store SuperNature specializes in certified imported groceries, children’s food, supplements, cleaning products for those wanting to be more down-to-Earth, and gain a cleaner conscience towards Mother Earth. 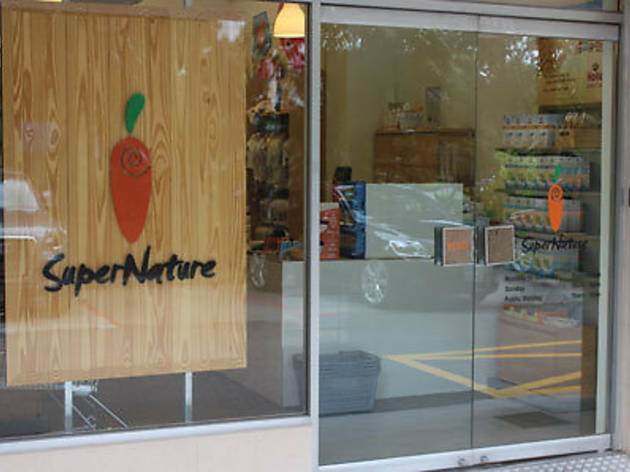 SuperNature has added a farm box delivery service to their range of organic foods, groceries, homecare, health supplements and wellness products. The five season-dependent boxes – Original, Asian, Western, Baby, and Juicy Farm Boxes can be purchased online here. We’d suggest starting off with the Asian to get a feel of the what the region, and SuperNature, has to offer – most likely pak choy, amaranth, kang kong, angled gourd, broccoli, banana and watermelon. $70 per box that feeds 2-3, $90 for the large Original.